Mitchell Brandtman’s expert panel of industry professionals have spent decades developing respected reputations in their fields. 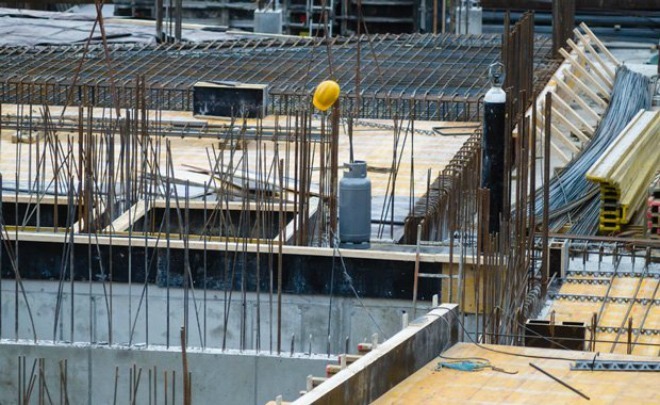 It is our core understanding of the construction industry that enables us to credibly prepare expert evidence on complex construction matters. One brief to our panel of construction experts means we can produce one collaborative set of reports. Mitchell Brandtman is well versed in recognising the signs that can trigger financial distress on construction projects. Early assessment of a development at financial risk shores up the opportunity to formulate and manager the project to reduce losses. Our construction panel of experts can take a considered, audited view at any point in the construction process of projects suspected of risk of financial stress to those in liquidation. Mitchell Brandtman manages distressed projects to completion and applies a strategic approach. For the financier, who ultimately takes over from the developer and bears the full project risk, a DAY ONE assessment will determine if the project can be sold or successfully finished. The completion of the works by a new entity and the associated problems with obtaining completion certificates needs careful management to obtain the best outcome in terms of time and cost. 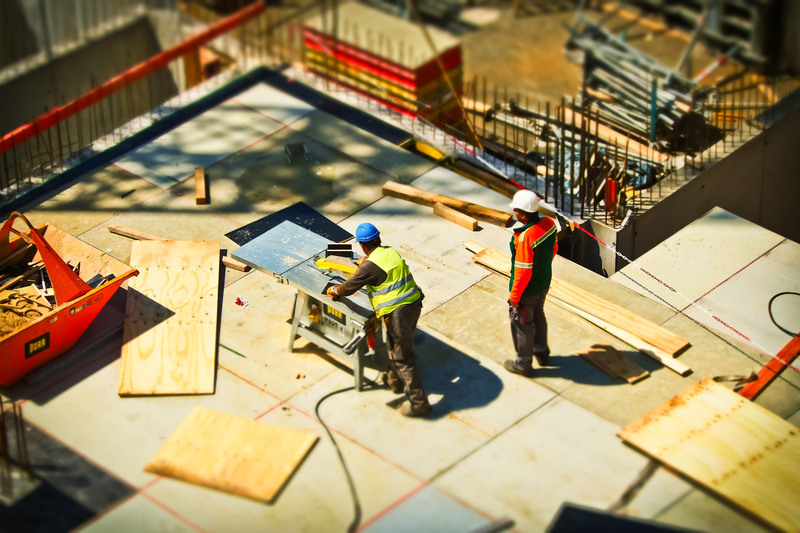 When a builder fails and receivers are appointed to manage and resolve unsecured creditors, it is critical for the client, financier and/or developer to seek an immediate DAY ONE assessment of the cost to complete of a new contractor in order to have a clear and accurate understanding of the additional time and funds required to complete. It is imperative to appoint the right experts to provide timely and accurate assessments to make quick but well considered decisions in order to minimise the loss associated with a distressed development.